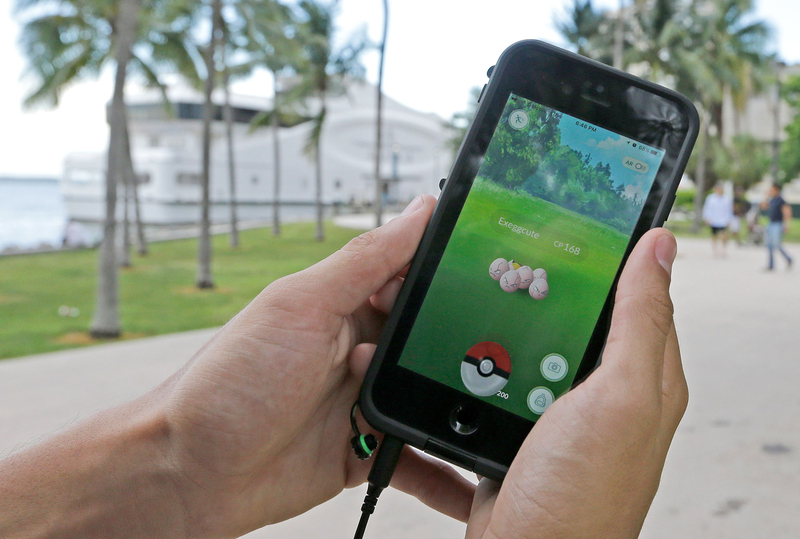 A 37-year-old Florida man shot at two teenagers who were playing Pokémon Go outside of his Palm Coast home on Saturday, July 16, after mistaking them for thieves looking for a house to rob. According to the Orlando Sentinel, the unidentified man was sleeping in his home at about 1:30 a.m. when a noise outside woke him up. After looking outside, he spotted a white car parked in the street, grabbed his handgun and went outside to see what was going on. Under the impression that they had robbed his house, the man raised his gun and ordered the boys not to move. The friends — aged 16 and 19 — sped toward the man, who moved out of the way and started shooting at the vehicle. Later on Saturday morning, the 19-year-old boy’s mother called the police to report the incident. She explained that her son and his friend were playing Pokémon Go on their smartphones when the man confronted them and shot at their car, which had a flat tire and bullet holes in the rear tire, hubcap and fender. According to Flagler County officials, the boys were hunting a Marowak and Tauros Pokémon on the new app, which allows users to catch Pokémon in real GPS locations. Pokémon Go has taken the world by storm since its July 6 release and has led to some bizarre, scary incidents, including a Wyoming teen who stumbled upon a dead body while playing the game and a stampede in NYC’s Central Park after dozens of people spotted Vaporeon, a rare Pokémon.